This newer well-built, well-maintained and well-loved family home has a beautifully landscaped front garden and stained-glass windows at the entrance. 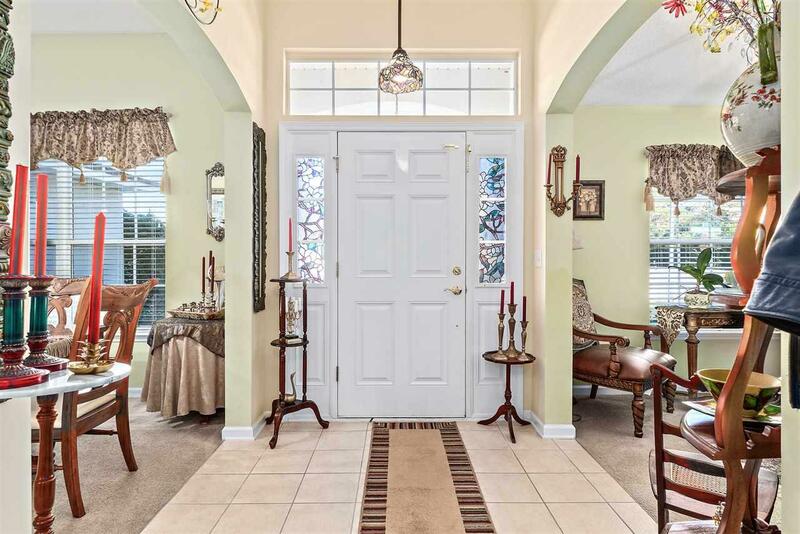 At the back, it has a delightful covered porch leading to a fully fenced-in garden. 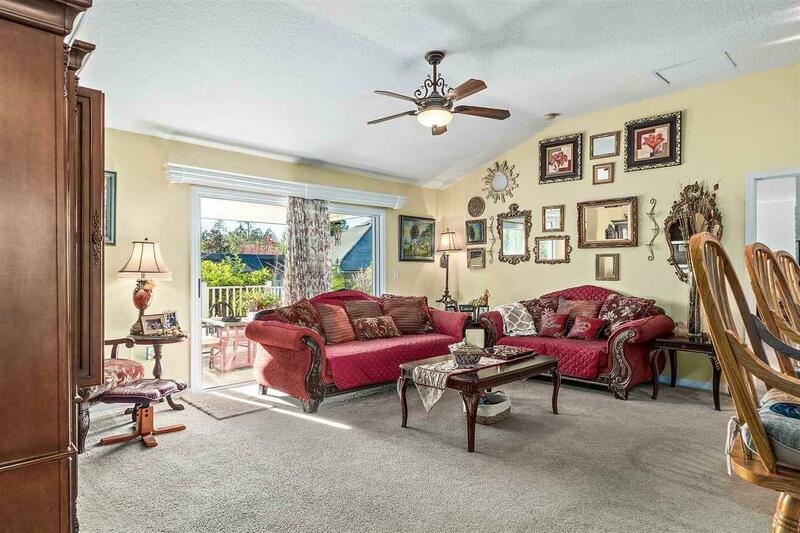 While inside, the home boasts of vaulted ceilings and lovely character chandeliers. 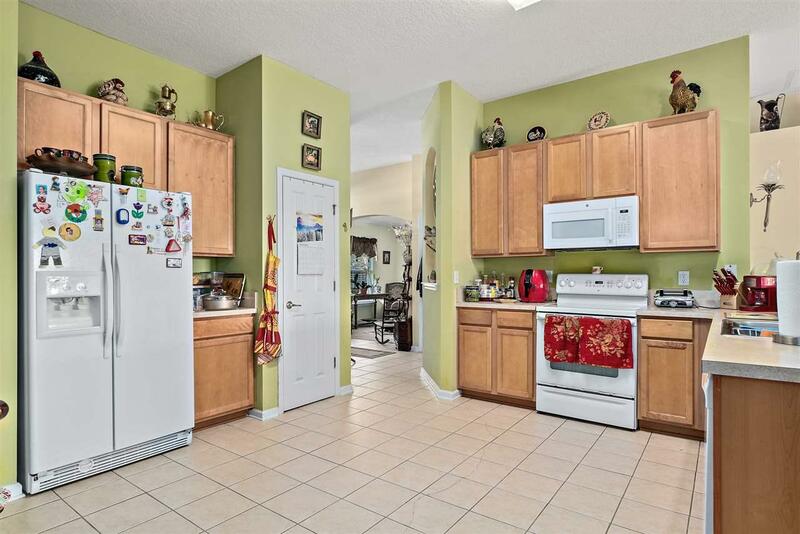 In addition to the classic dining room, there is a cozy kitchen that features plenty of wooded cabinets, a chic breakfast bar and additional dining space for all those family gatherings. The large family room adds to the spacious feel as does the huge master bedroom that features an ensuite bath and generous walk-in closet. 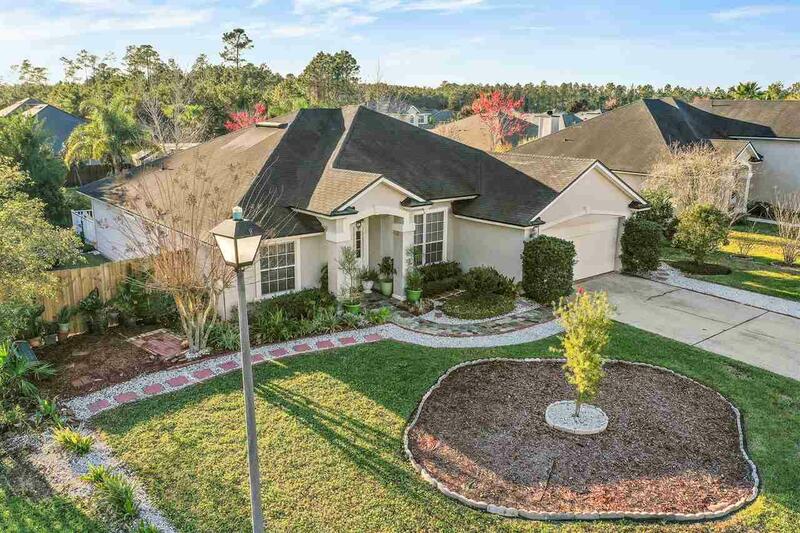 Conveniently located to Jacksonville, St. Augustine and surrounding areas, this desirable home is one not to miss!